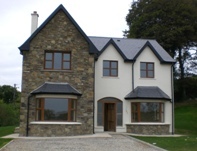 If you are considering building a new house, extending a property, re-modelling a property, we can help. Do you need plans drawn? Does your project need Building Control approval? We can advise you on every aspect of your project. 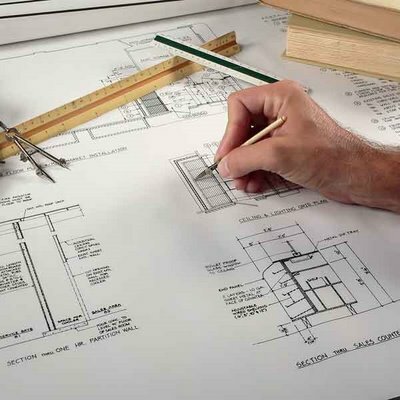 We will draw your plans and submit your planning and building control applications. Call or email for a no obligation quote. Initial consultation is free. We are a friendly, multi-discipline practice, offering a “one stop shop”. Let us help.